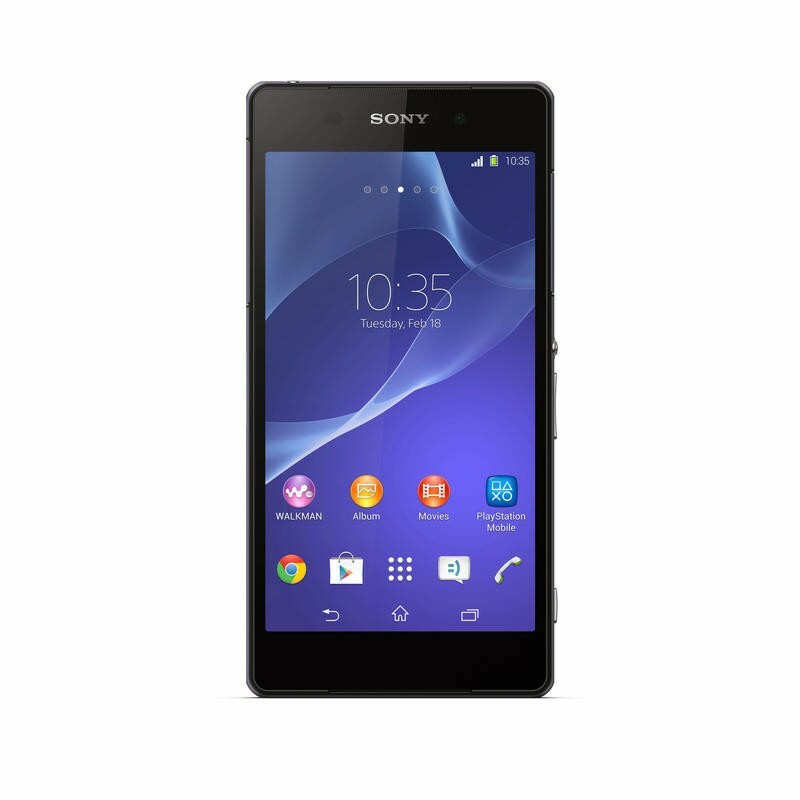 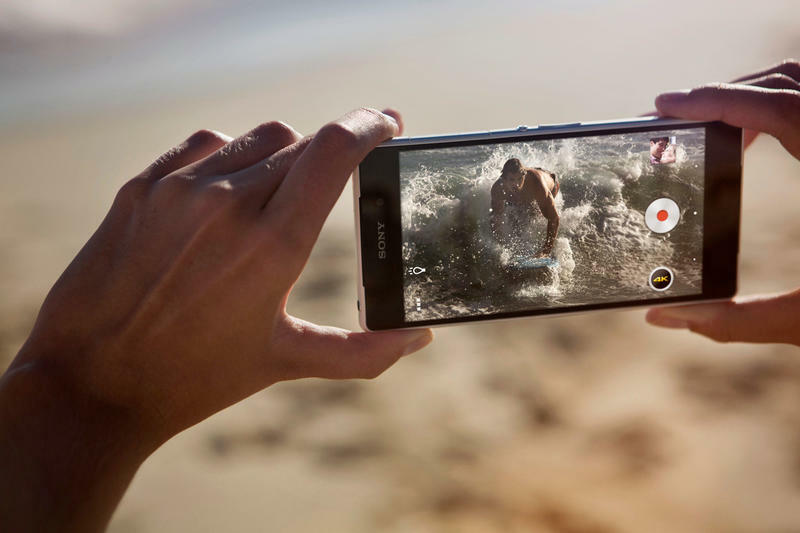 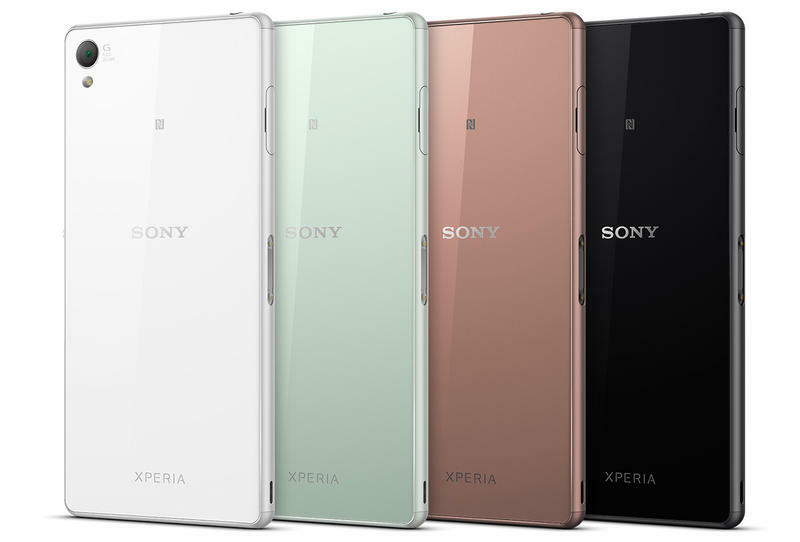 Sony is on a mission to update its flagship phones twice a year, and with that in mind we introduce you to the Xperia Z3. 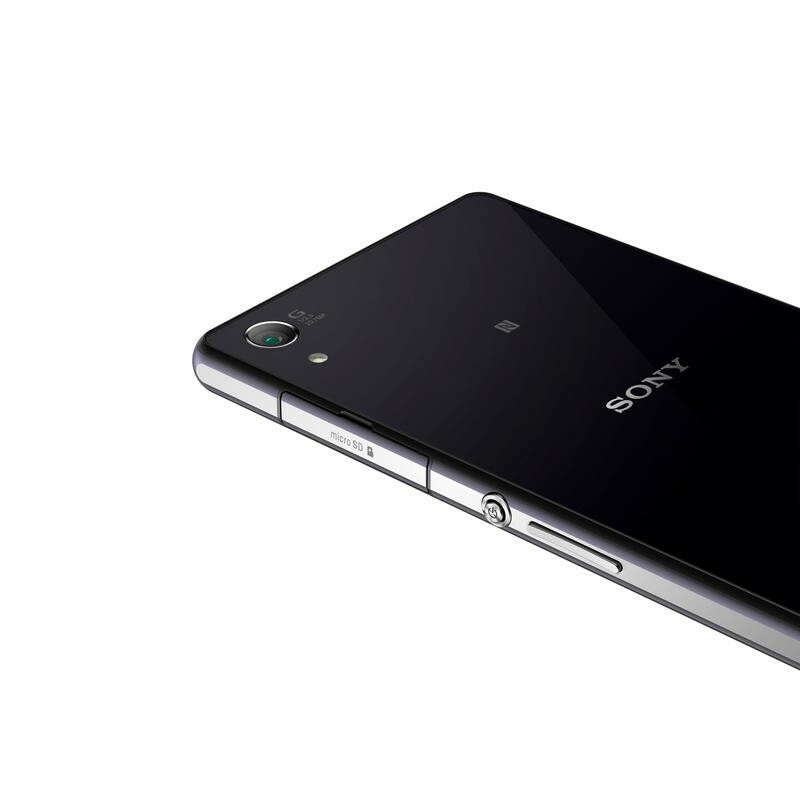 The Z2 hit was introduced earlier this year, and it is still an awesome phone. 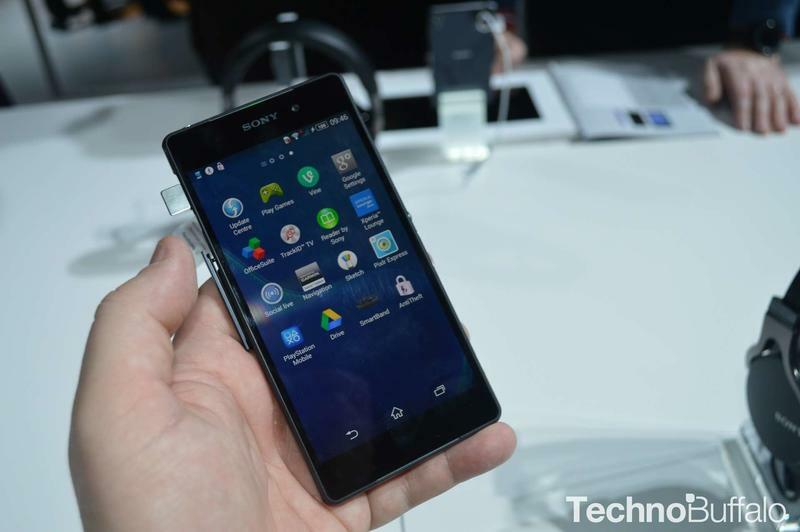 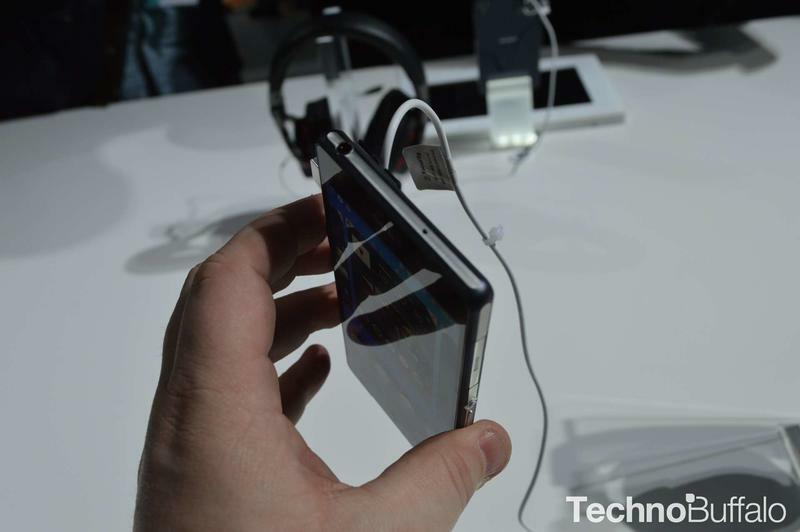 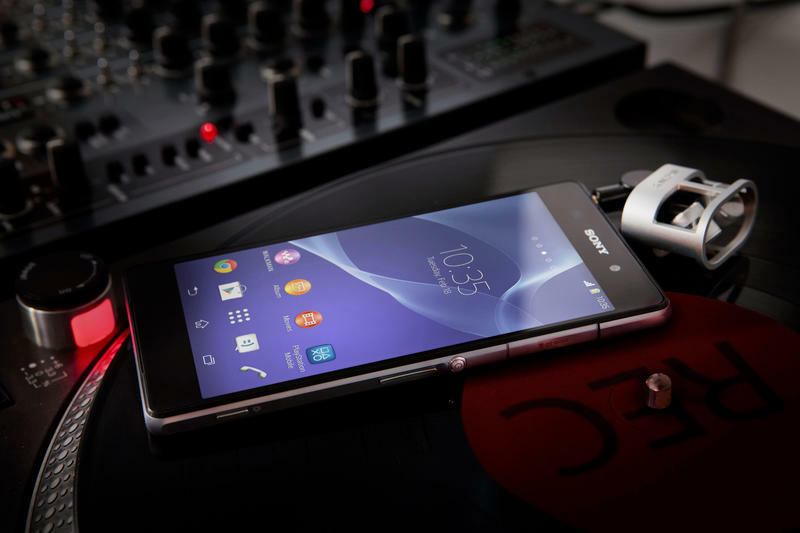 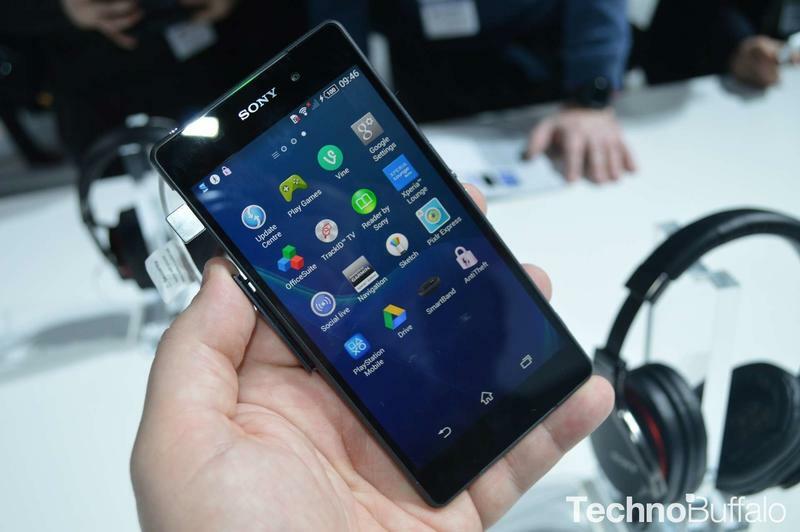 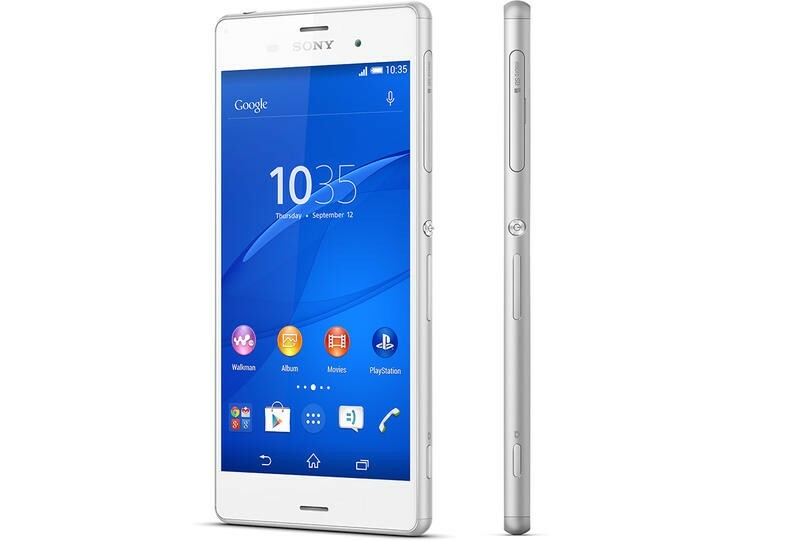 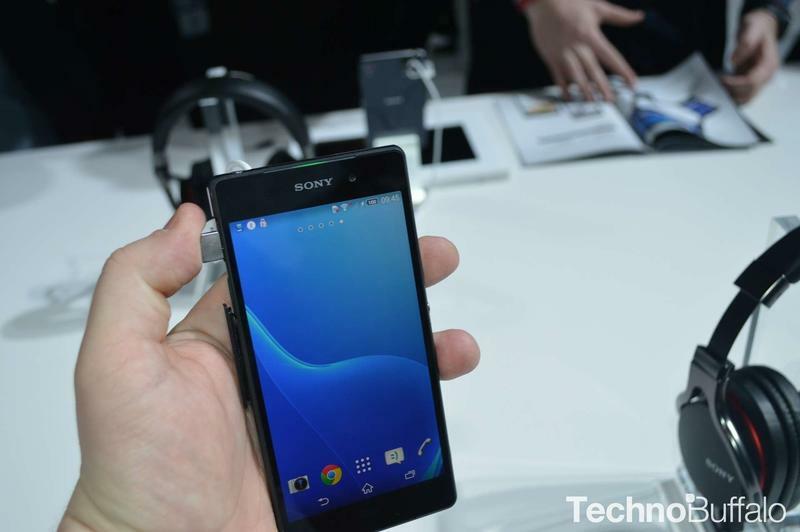 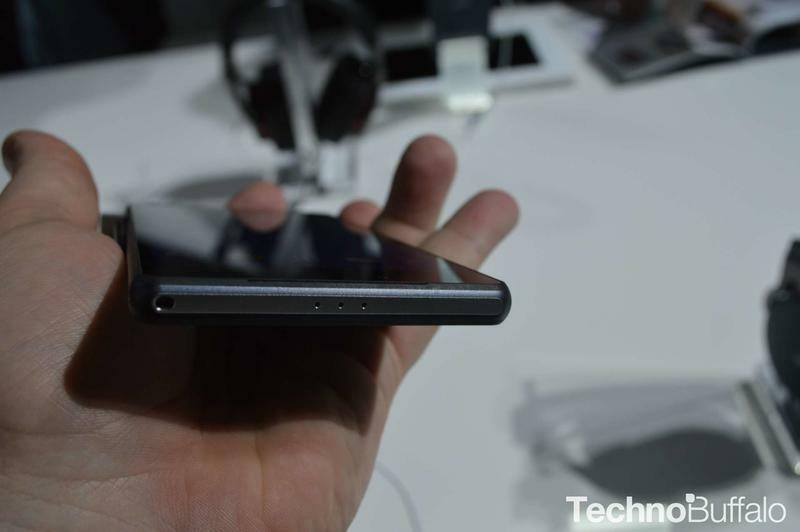 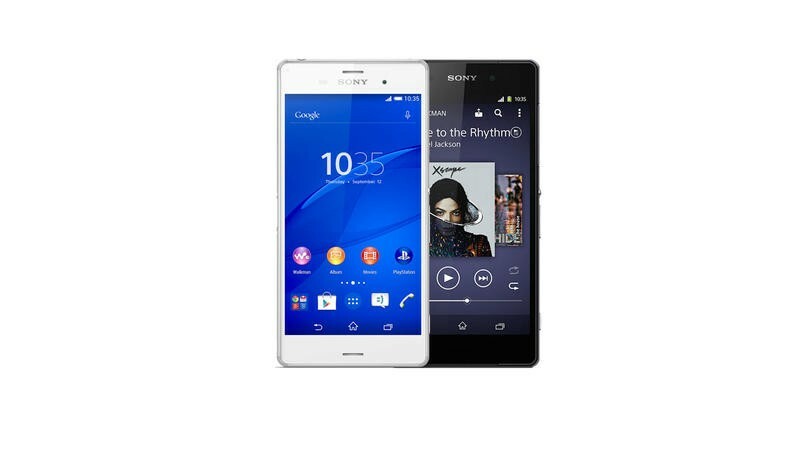 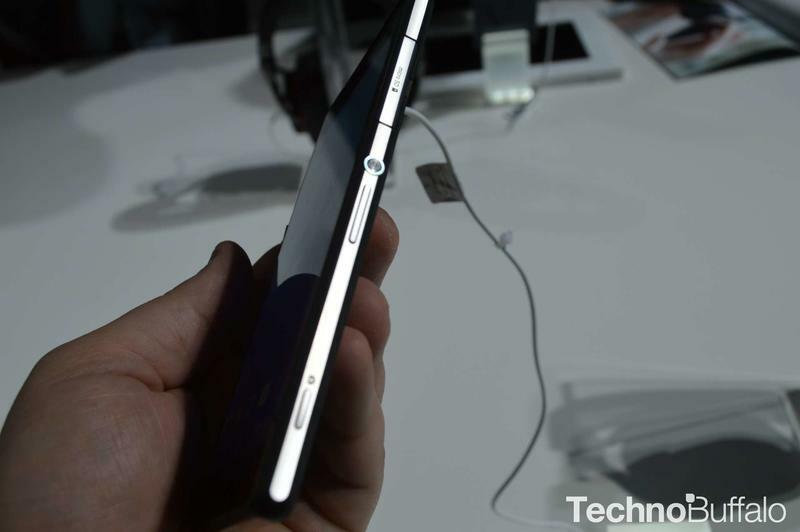 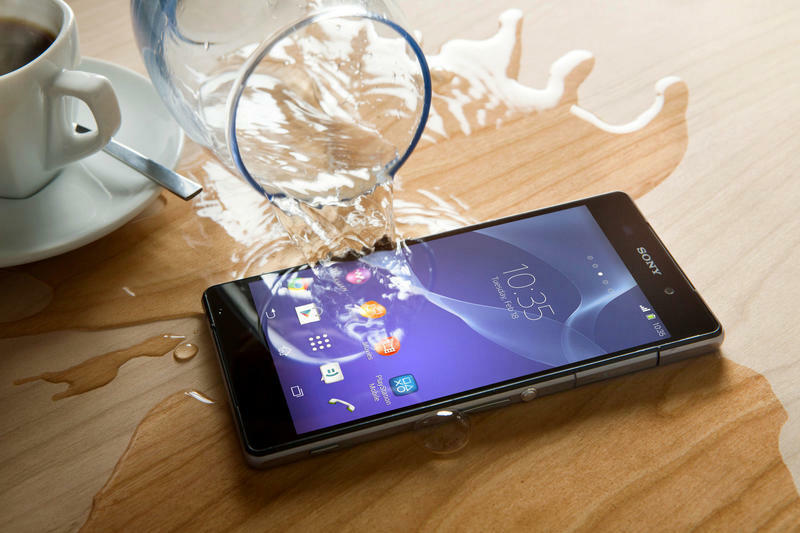 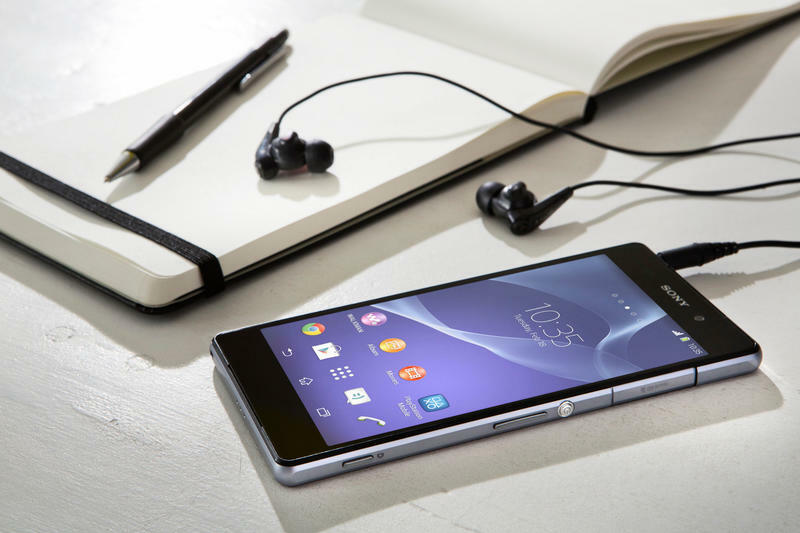 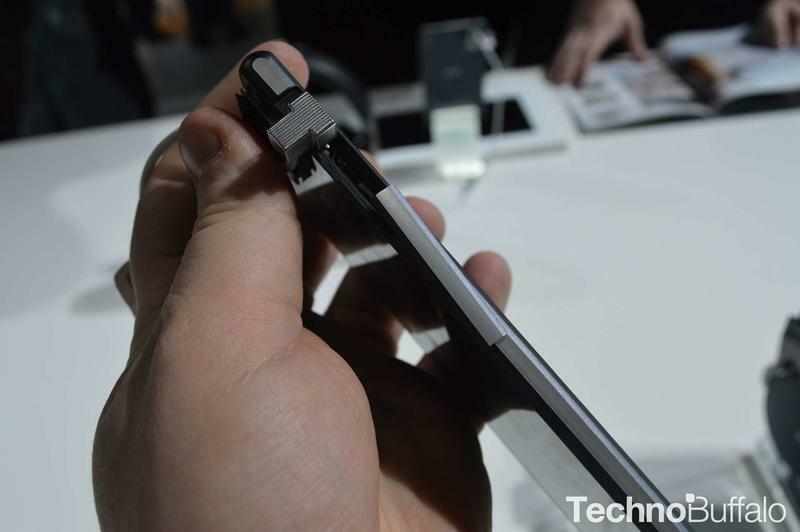 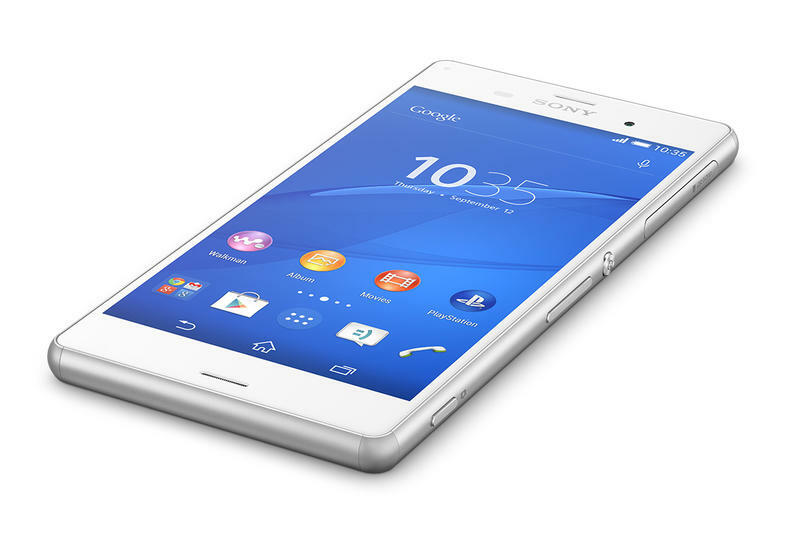 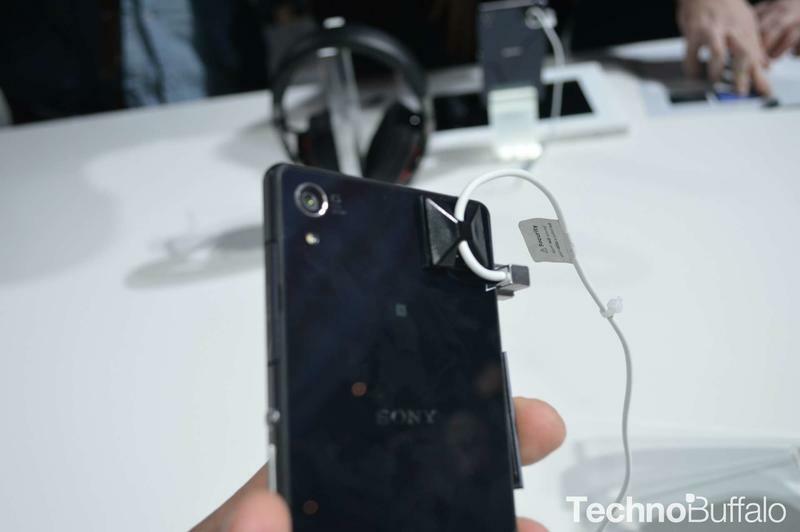 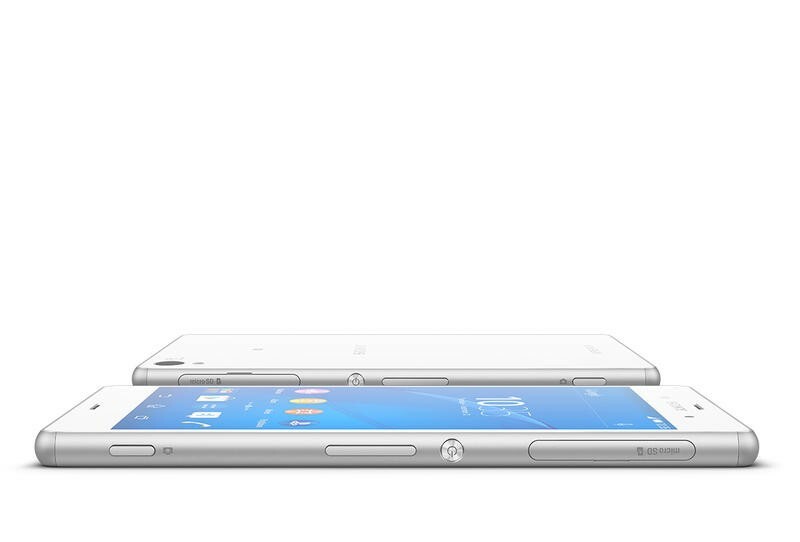 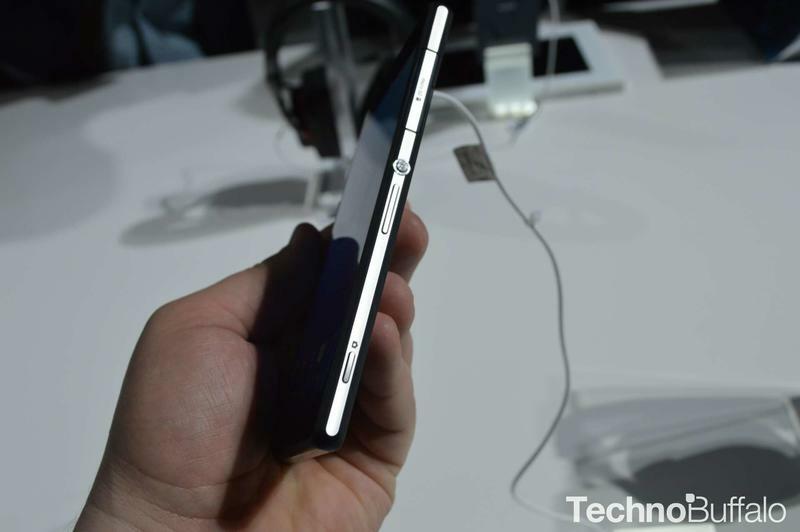 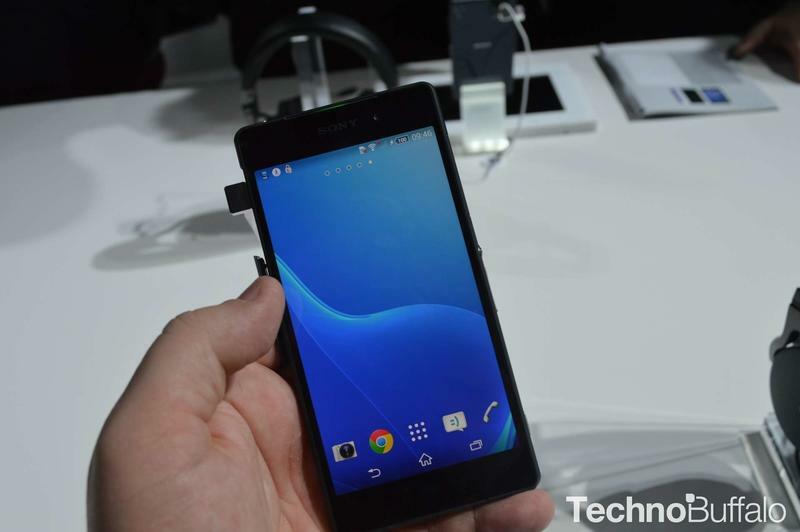 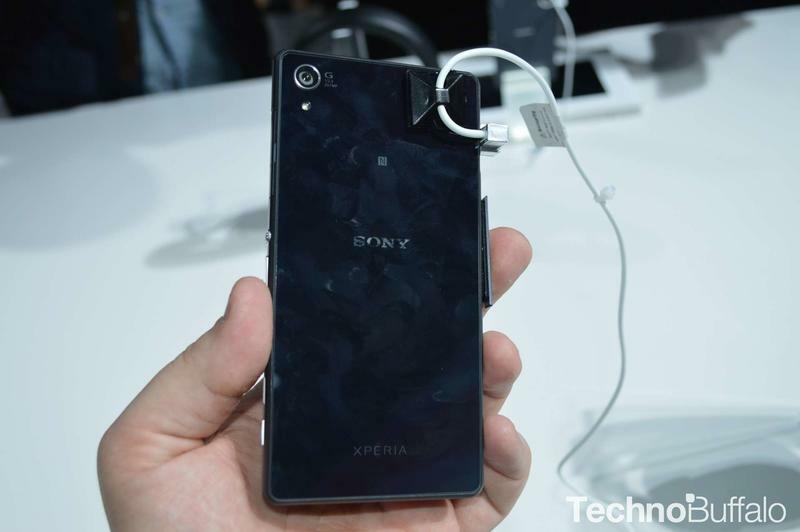 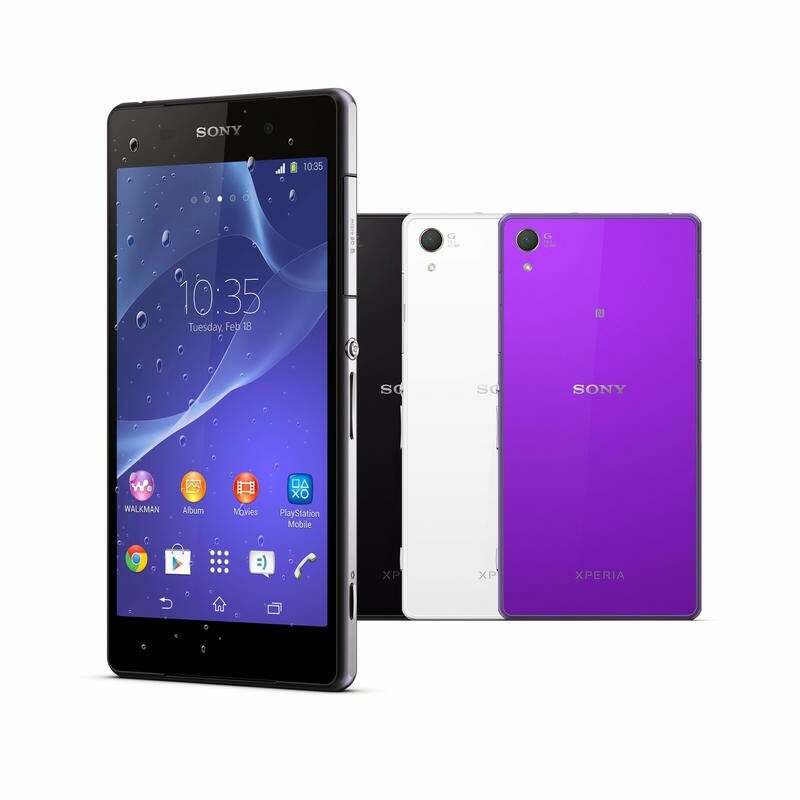 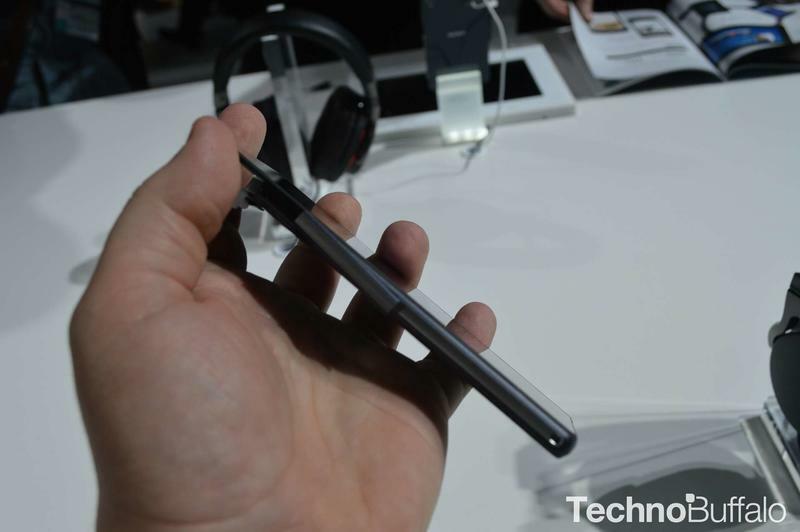 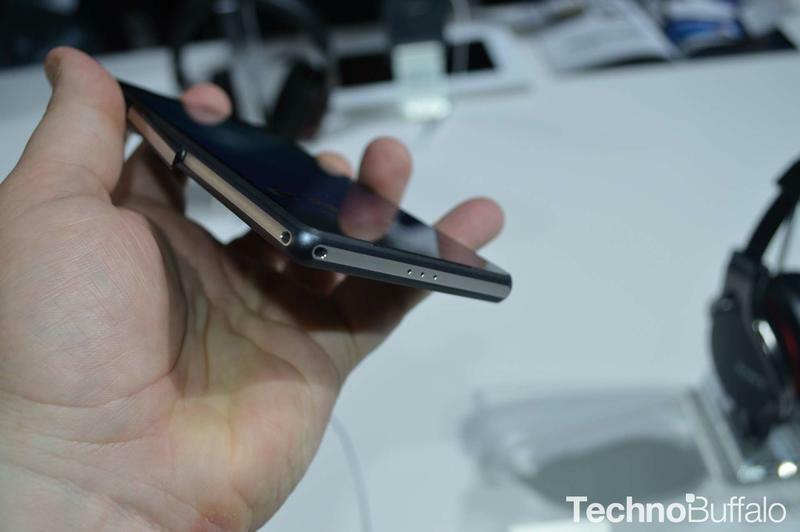 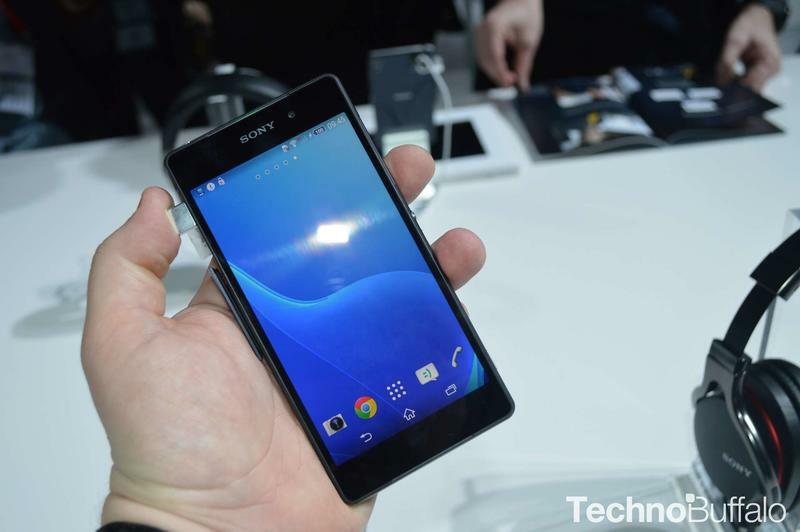 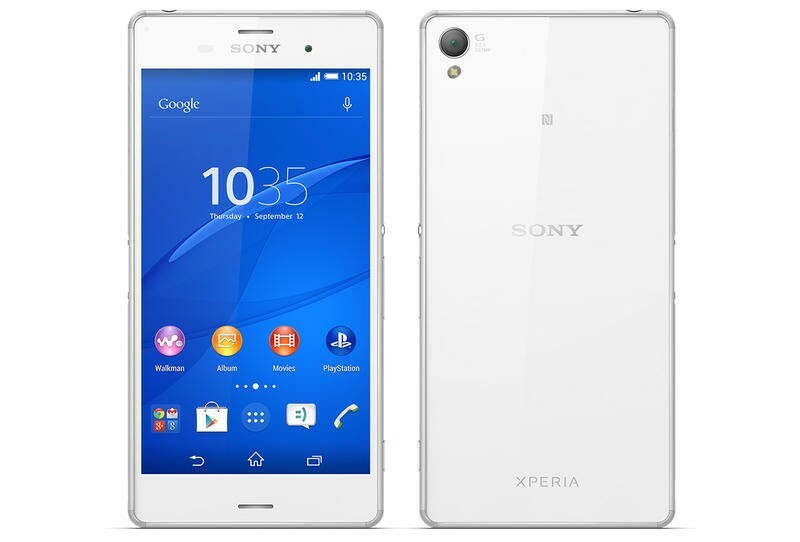 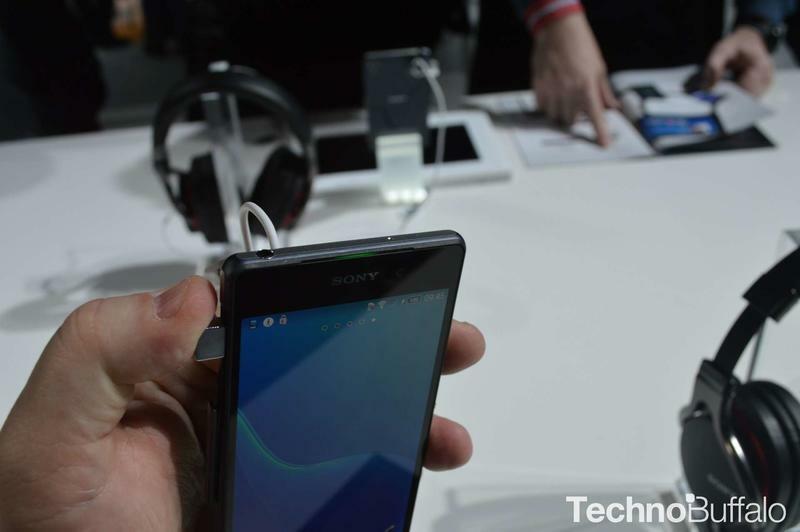 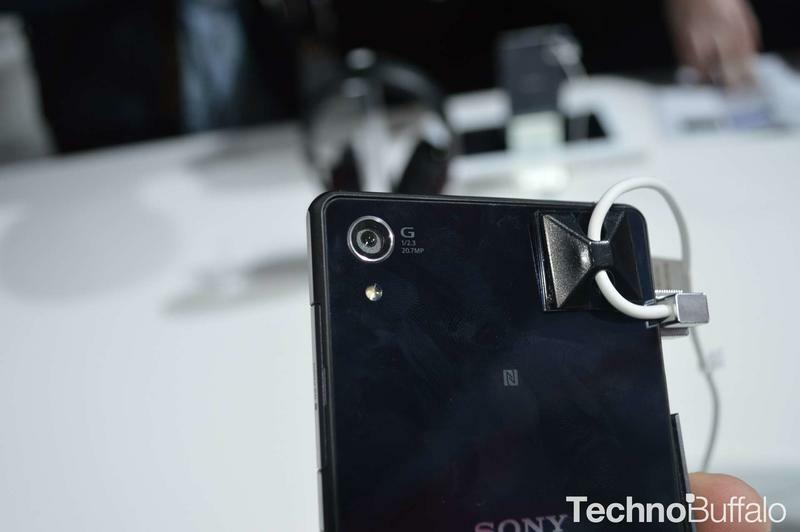 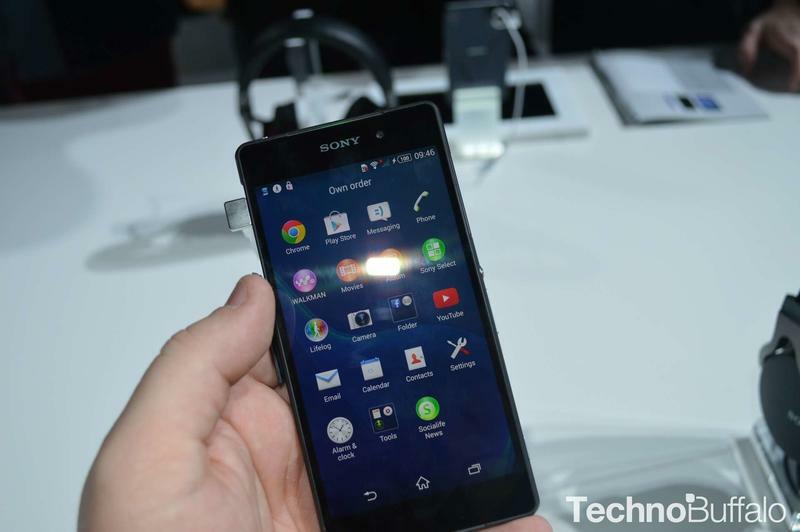 Should you feel buyer’s remorse if you bought it instead of waiting for the Xperia Z3? 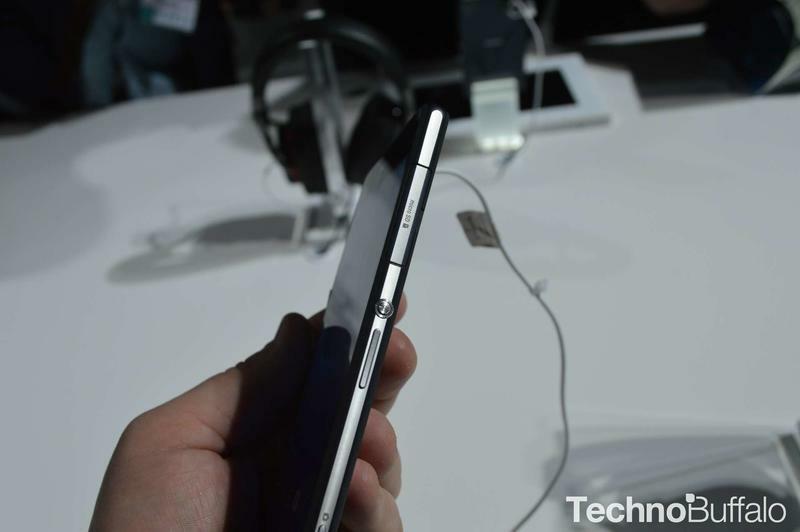 That’s for you to judge, but judging by the specs in the table below, it doesn’t appear that there were any real groundbreaking updates that should send you to the store looking to upgrade. 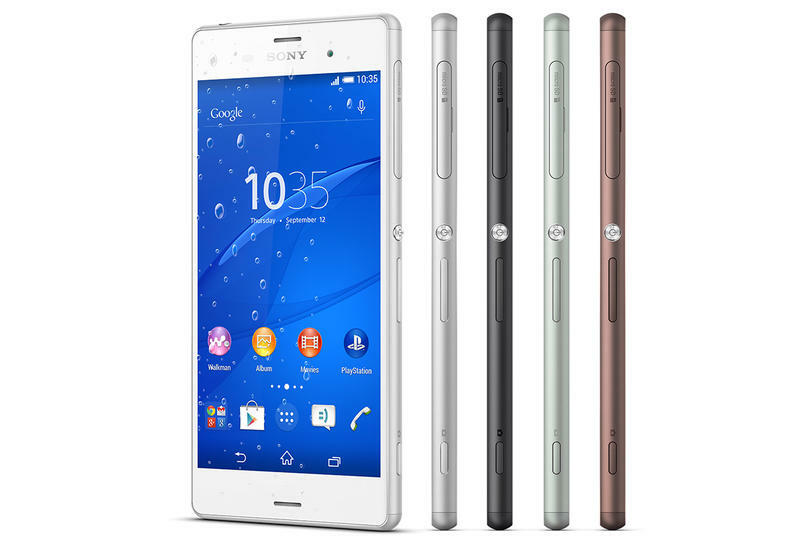 That being said, if you’re on an older phone, or you’ve been looking to jump in with Sony, the Z3 looks like an awesome device. 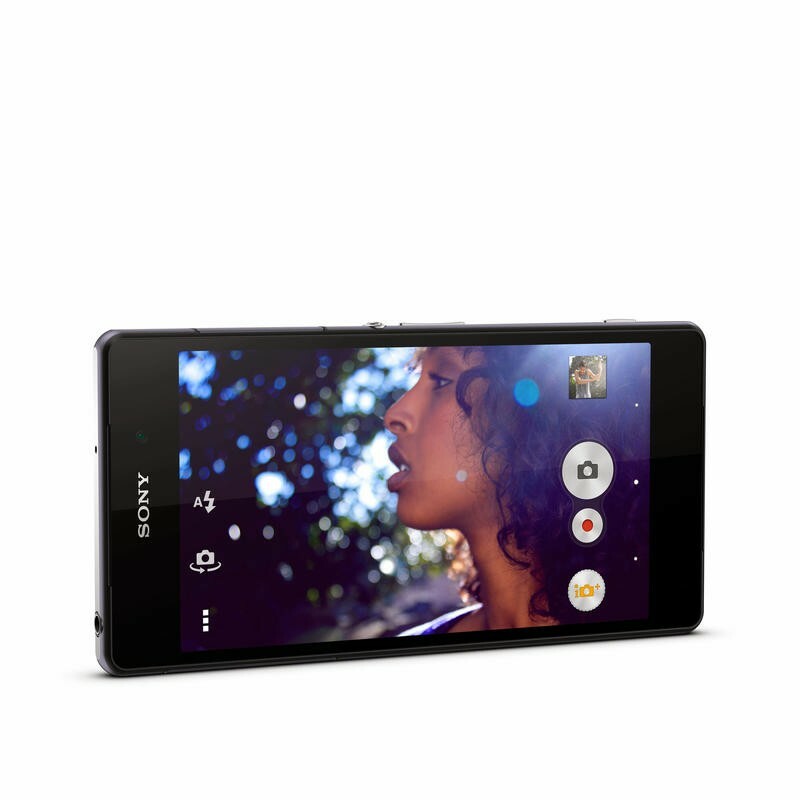 Take a look at the specs below and let us know what you think in the comments.